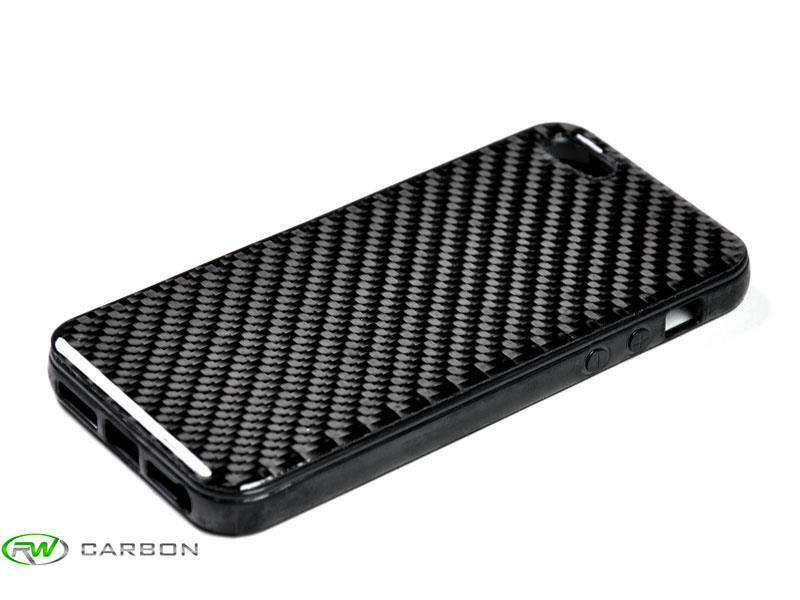 If your car already has all the carbon fiber pieces on it but you just can't get enough - you need one of these Carbon Fiber IPhone 5/5S Cases. They are available in either a soft or hard case. 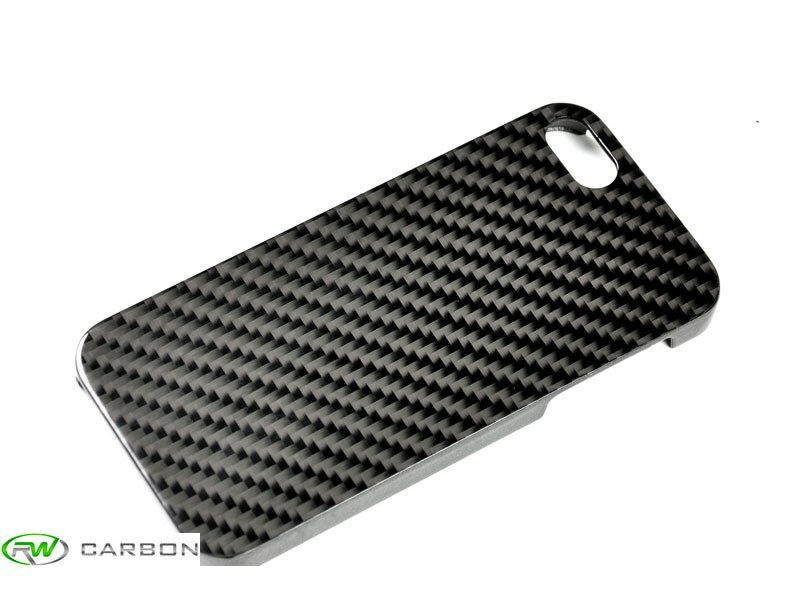 This case is manufactured from polyurethane combined with a layer of 3k twill weave genuine carbon fiber. The whole case is then finished with a gel clear coat in order to make it more durable. The case holds your self phone and allows retention of all buttons and screen area.